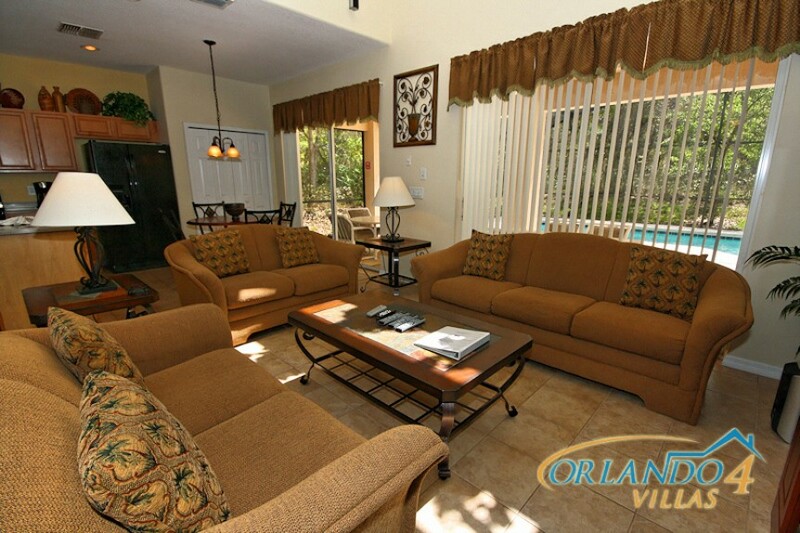 Our fantastic Villa is a 6-Bedroom, 5-1/2 Bath 5-Star Villa, just 2 miles to Disney World. 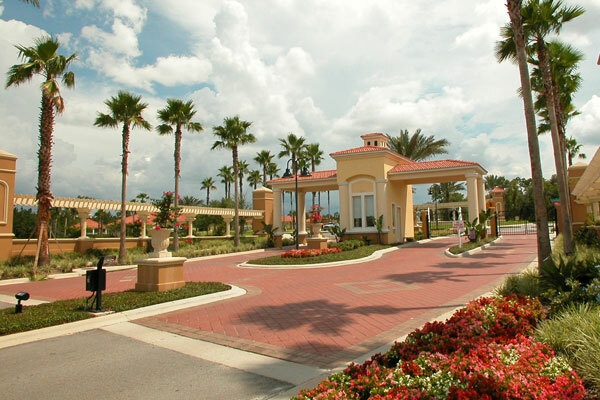 The homesite that our Villa is situated on is the best available at Emerald Island Resort. It has private, nature preserve property on the side and rear of the home and Southern Exposure for the Pool. This magnificent Villa has 1 King Master Bedroom Suite on the first level, with a huge Master Bath that includes a 2-person Jacuzzi Tub and separate oversized shower. 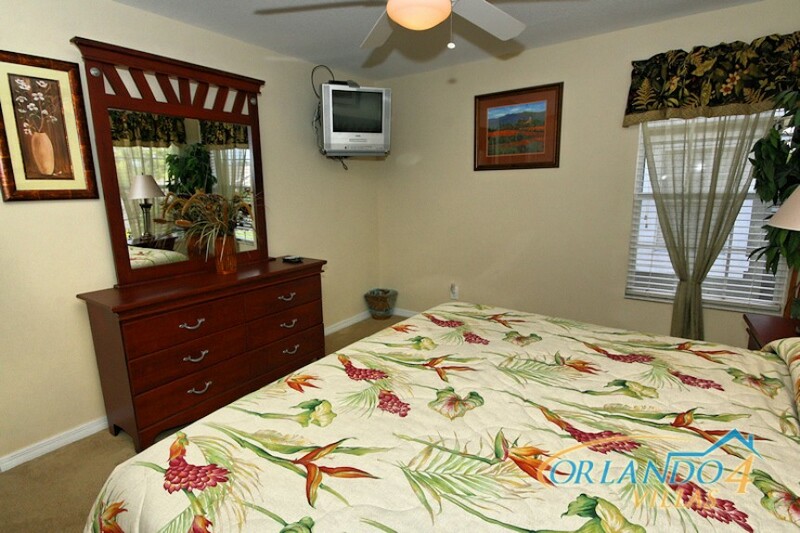 There are 3 additional King Bedroom Suites on the second level, each with their own separate, 4-piece Private Bath. The King suites each have flat-screen TV's with built-in DVD players. 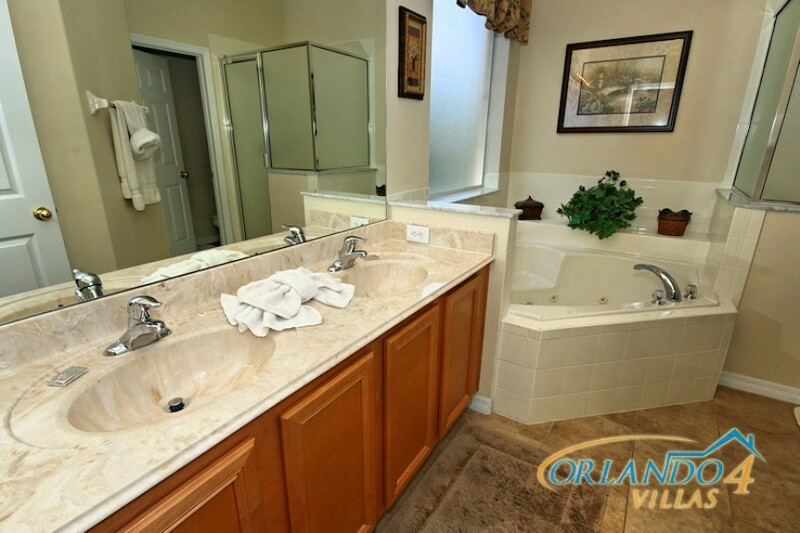 The 2 twin bedrooms share a beautiful, 4-piece common bath. The twin bedrooms each have flat-screen TV's with built-in DVD players. 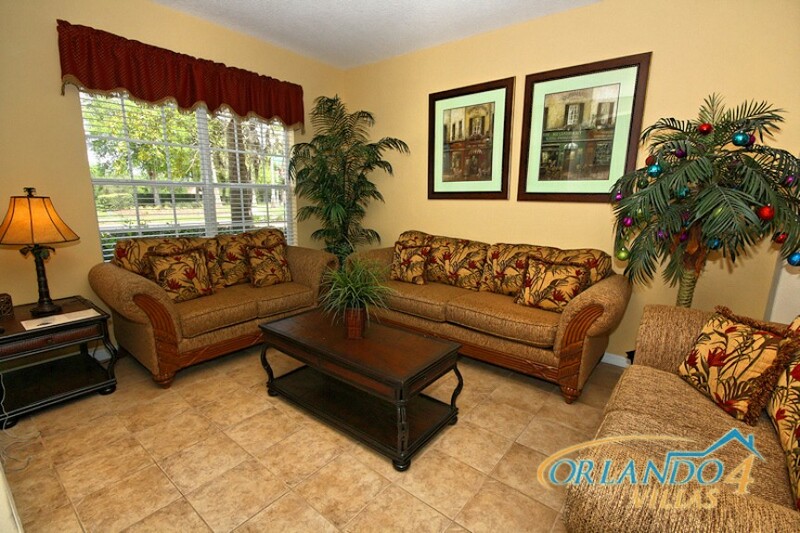 The Family Room includes a huge flat screen TV and entertainment center with surround sound. The fully equipped, eat-in kitchen includes Corian Counters, oversized refrigerator, glass top cooking surface, oven, microwave, dishwasher and garbage disposal. All the necessary items to allow you to cook gourmet meals or just heat up some snacks are provided. The beautiful Dining Room allows for a more formal or larger setting. The Living Room adds another intimate or casual gathering area. Separately controlled speakers allow for easy listening throughout the first level, the loft and the pool area. And what an amazing pool it is. The 10' x 40' covered Lanai area with outdoor fans, allows full protection from the sun or elements while you relax on lounge chairs or have a relaxing meal. The 30' x 40' deck is fully enclosed with screening. 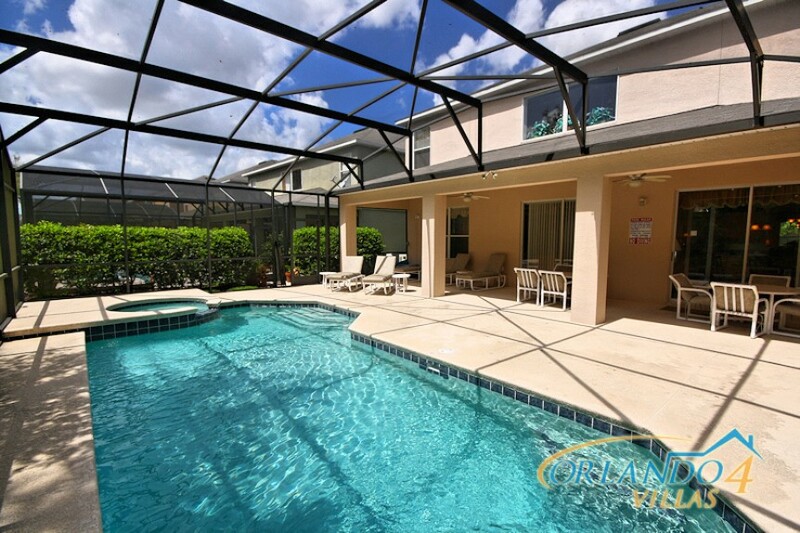 The 16' x 32', built in, heated, tiled pool and separately heated Hot Tub Spa can provide you with fun-in-the-sun swimming or intimate private time at night. 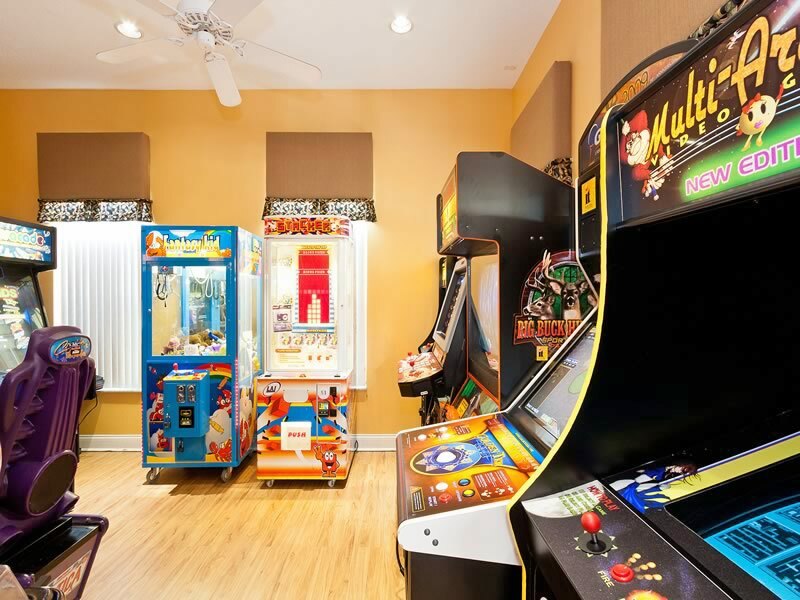 The 485 square foot games room provides everyone with a place to have fun, relax or just read a book. 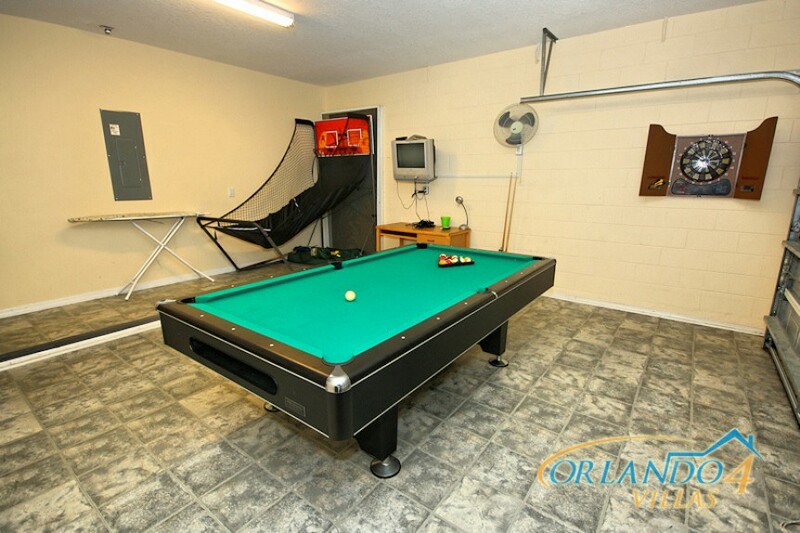 The fun includes a flat-screen TV with built-in DVD Player and X-Box, full-size Pool Table, Electronic Dart Game and Free Throw Basketball Game. There is a separate laundry room with an oversized washer and dryer so you really don't have to over pack. 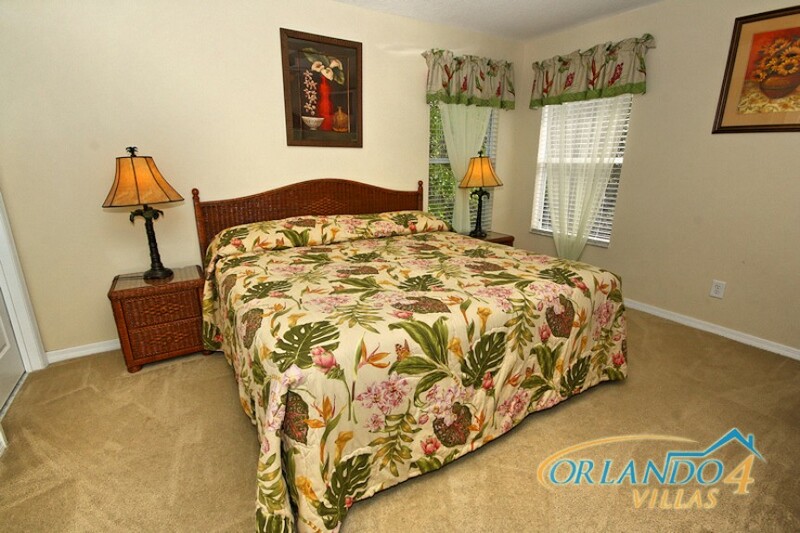 For less than you would expect to pay for a nice hotel room, you and your family or friends can share the experience of a lifetime at Our Villa at Emerald Island Resorts. BOOK EARLY TO AVOID DISAPPOINTMENT!!! This house is a beautiful house. The house was clean and well maintained. It had everything that we needed. It was ready for us to enjoy our stay. My family and I enjoyed staying at Emerald Island Resort. 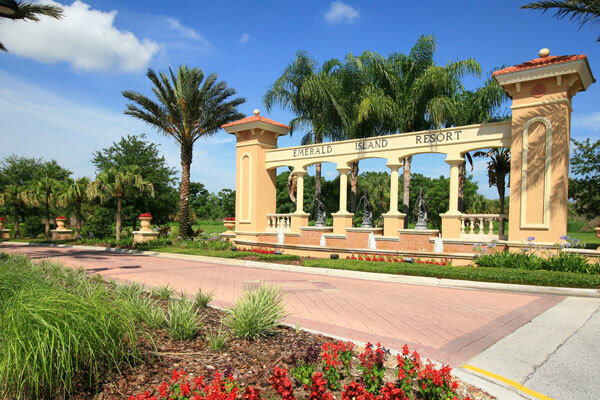 We stayed at Emerald Island two years ago along with several of my family members and we rented five houses and we asked to be placed in the same area within walking distance and they made it happen. So we decided to take our vacation there again. We were very surprised when we arrived and realized that we were staying in the same house that we stayed in two years ago. We are already planning on going back next year. 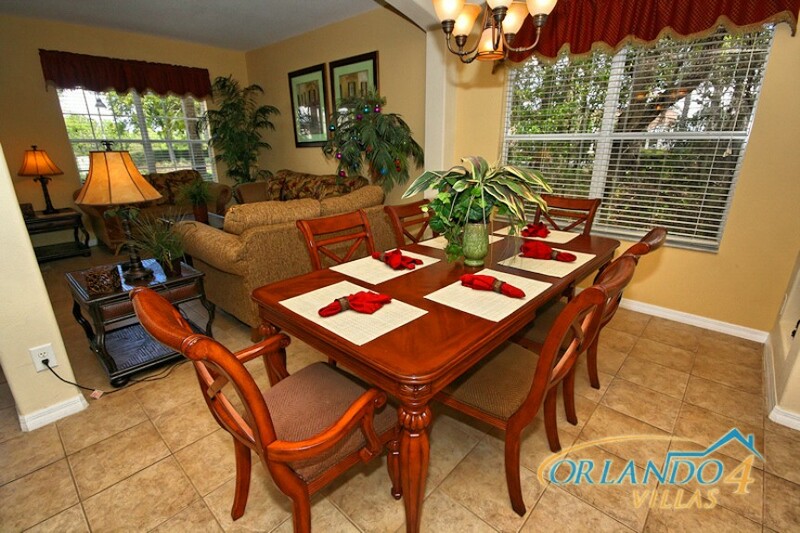 The property is close to Disney, restaurants and shopping area. Beautiful property and professional staff. I would recommend Emerald Island Resort to my family and friends. So glad to hear you and your family enjoyed your vacation at Villa Valentino for the Second Time. Thank you for the great review and we look forward to having you back again next year. This was a fantastic vacation and having a Top Class home made it more than Special! We are so happy you enjoyed your stay! Emerald Island Resorts is the BEST!!!! When my family and I planned this vacation for June 20, 2016 everyone that I spoke to from being to end was very accommodating and courteous over the phone and in person. The house was beautiful, comfortable and very spacious. It was like home away from home. My family and I were very impressed and we enjoyed our stay. The location was perfect. It was close to all the theme parks and other attractions that we wanted to visit. We will definitely plan to stay at Emerald island Resorts again. This home was absolutely perfect for us. 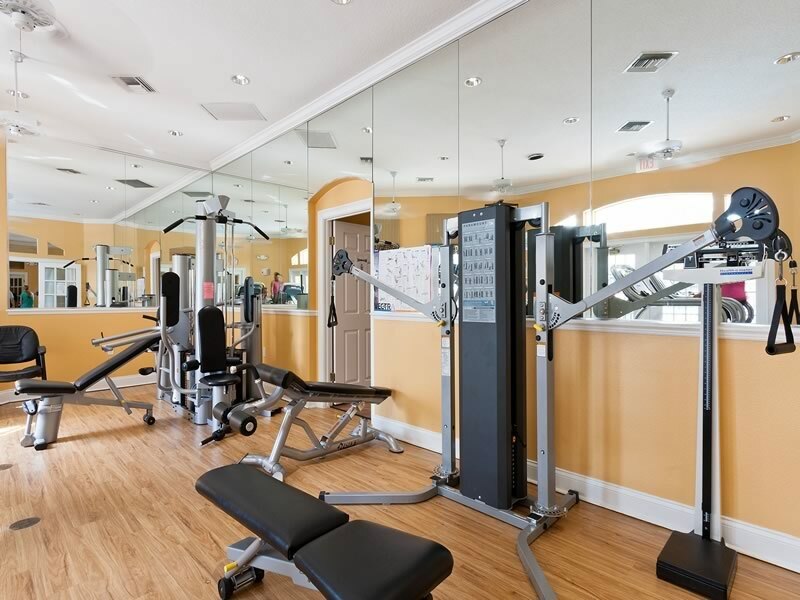 We were 9 people and the home was more than Spacious, great location to the clubhouse we had an amazing vacation emerald island community is the nicest we have been to location is the Best! We will definitely book this home again. We enjoyed our stay at #8400 very much. The location is perfect - a corner plot surrounded on two sides by woodland meant the children enjoyed long nature walks (and saw lots of exciting wildlife!). 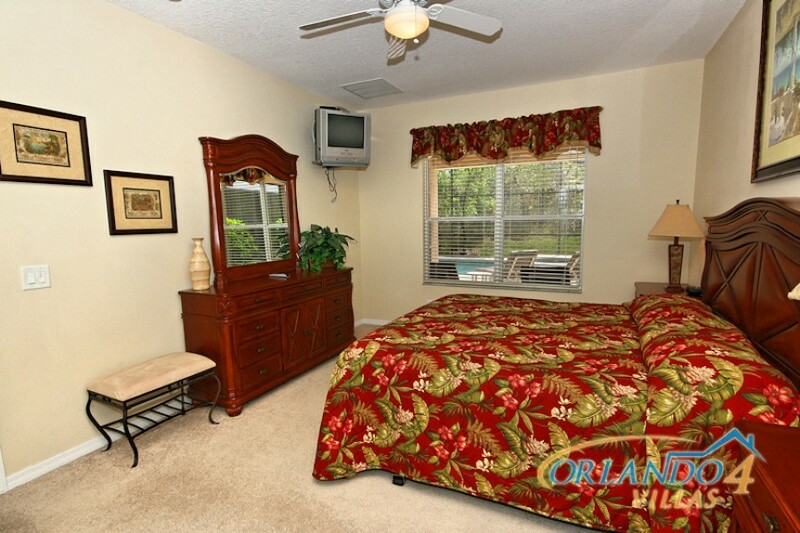 Four master bedrooms were perfect for our 3 and a half families and easy access to shops and the Disney parks was an added bonus. The villa itself was extremely comfortable and easy to live in. a very positive experience and we will definitely try to stay there again on our next trip to Florida. 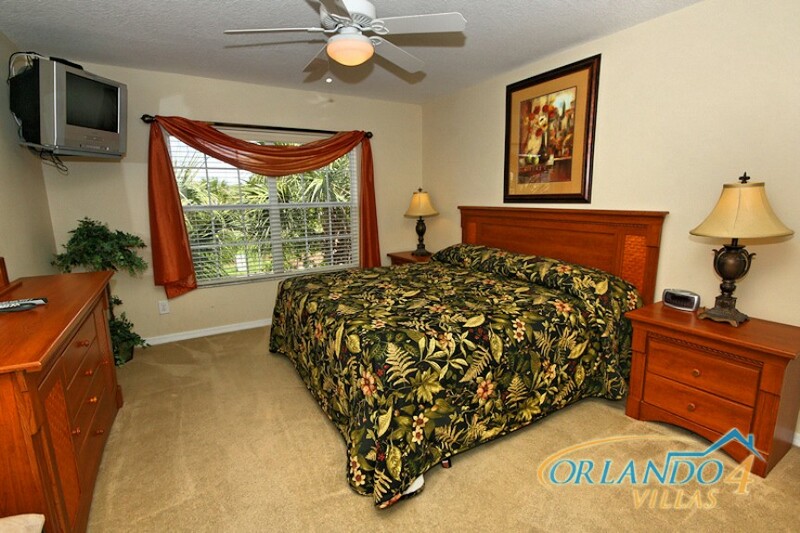 Orlando4villas recommended this villa to me when I asked for their advice and described my family, ages etc. to them. We were absolutely thrilled with the house. 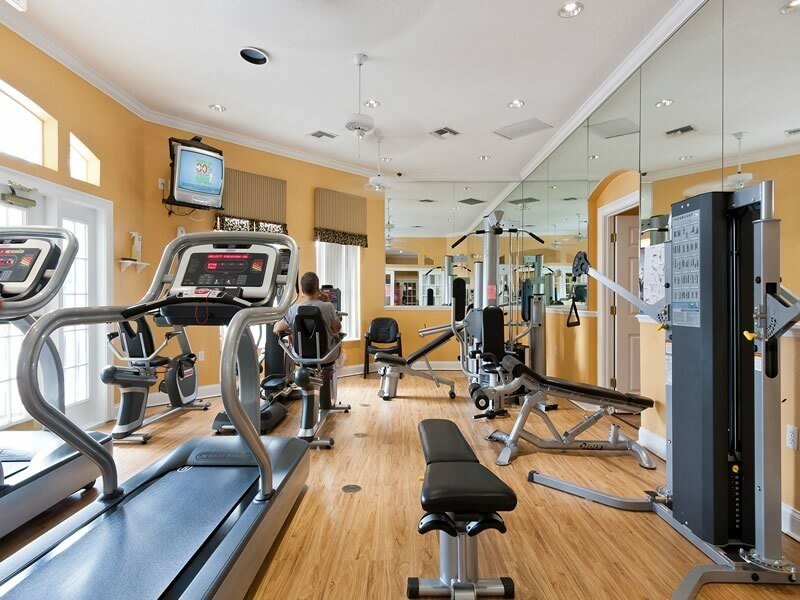 We believe that Emerald Isle is the best situated resort for local attractions. The house itself was perfect for us. It was very easy to find, quick to get in and out of (on the local roads). The house is ideally situated within the resort - being close to the entrance. It was incredibly spacious and well laid out. The house had all the amenities that we needed and was spotlessly clean. Everything was provided for us including towels for use at the pool. We were extremely sad to leave the house and would have booked it for the third week if it hadn't already been booked by another family. 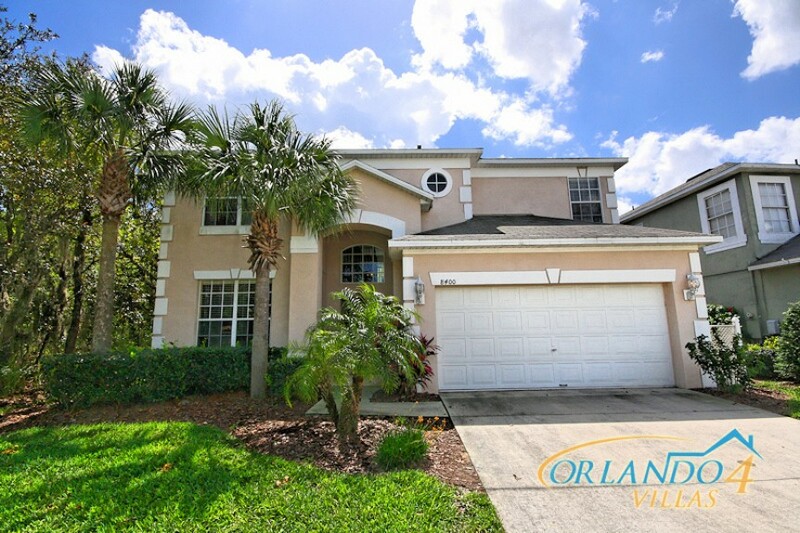 My children said that they would want to stay again in this particular house when we next visit Orlando and I certainly intend to go back to Orlando4villas to re-book this house for our next trip. 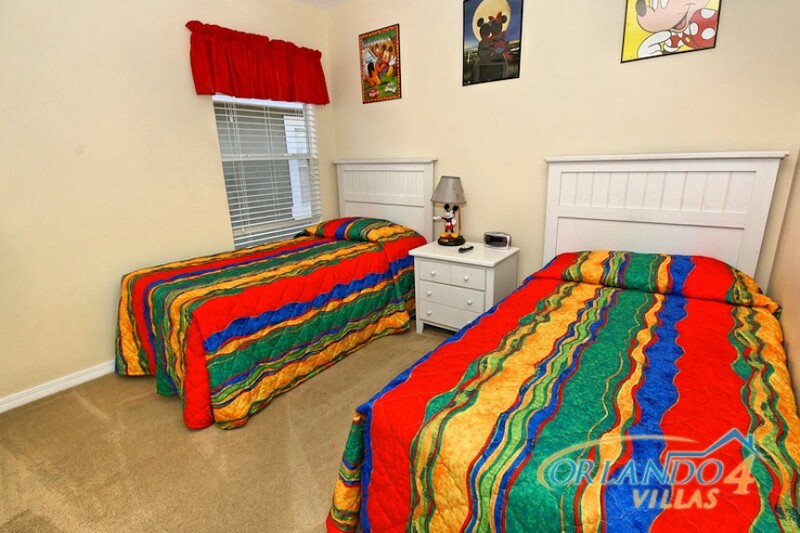 I would very highly recommend this house to anyone looking for a happy, comfortable and relaxing stay whilst visiting the main attractions in the area - including Walt Disney World. We enjoyed our stay and the house was very comfortable for our 3 families. Location was great. Had a little problem with bugs. and had never stayed where we had to buy dish soap, salt & pepper, and wash clothes to bathe. But all in all it was very nice and we would certainly come again. Wayne at Orladno4Villas was superb!!! We were given this house by default, thanks to the wonderful staff at Orlando4Villas, that came to our aid when the house we had rented was no longer available, special thanks to John "what a star". It was beyond our expectations. A very nice house in a quiet community. We thoroughly enjoyed our stay! Beautiful villa, excellent location, very close to clubhouse. 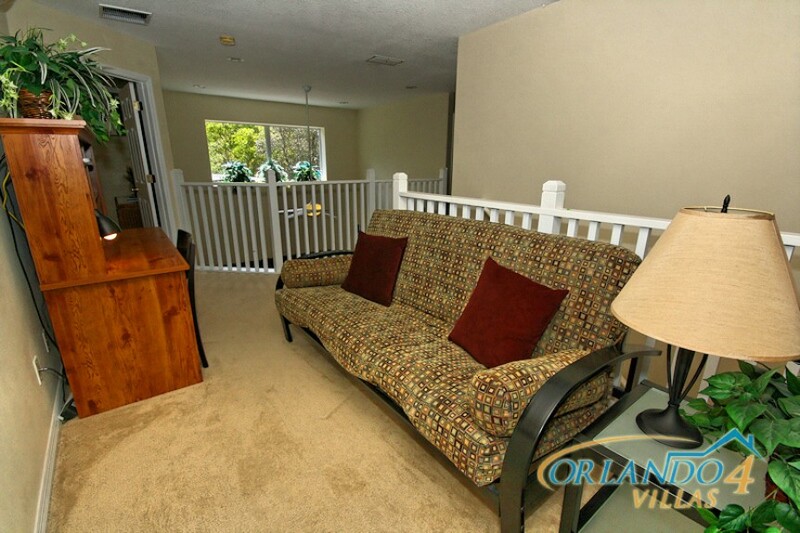 Can't thank staff at Orlando4Villas (especially John) for their help, always friendly, helpful and professional. A fanatstic holiday, would highly recommend to anyone. Beautiful villa, perfect location, lovely resort. 2nd visit and 3rd already booked. 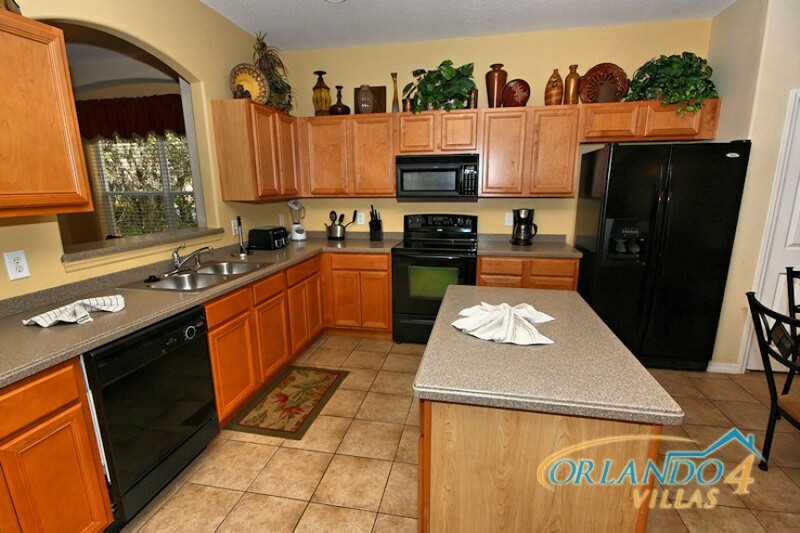 Would highly recommend Orlando4villas, John & Wayne were amazingly helpful. Nothing was too much trouble. My family enjoyed the stay in this villa thoroughly. 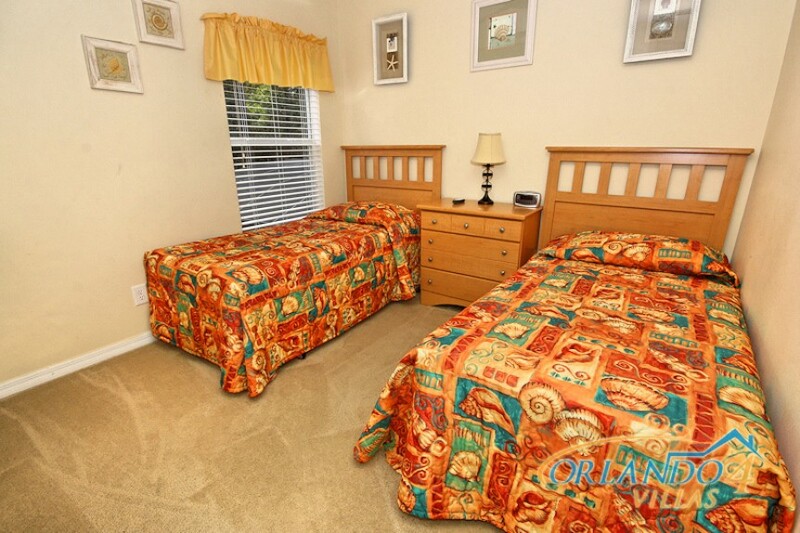 It was very clean, spacious and furnished beautifully. Our kids virtually lived in the pool. I highly recommend the property. It couldn't be better.